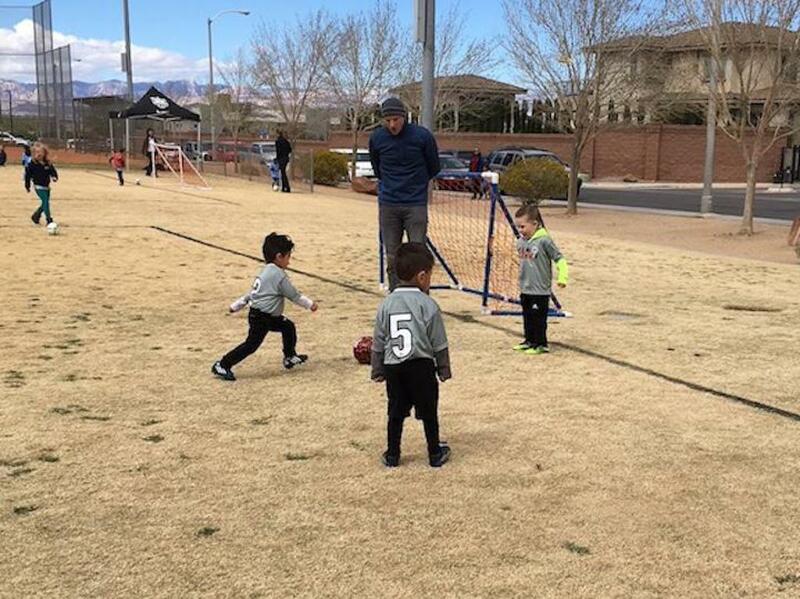 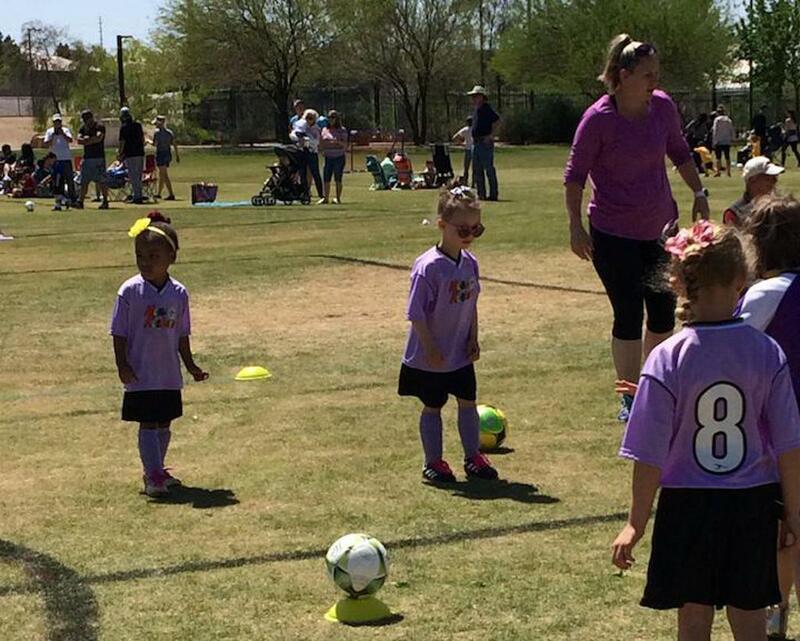 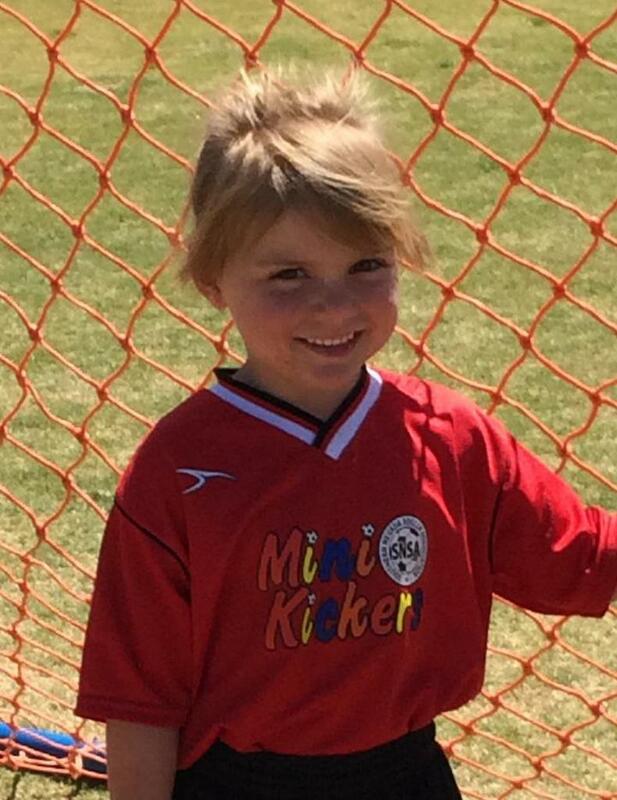 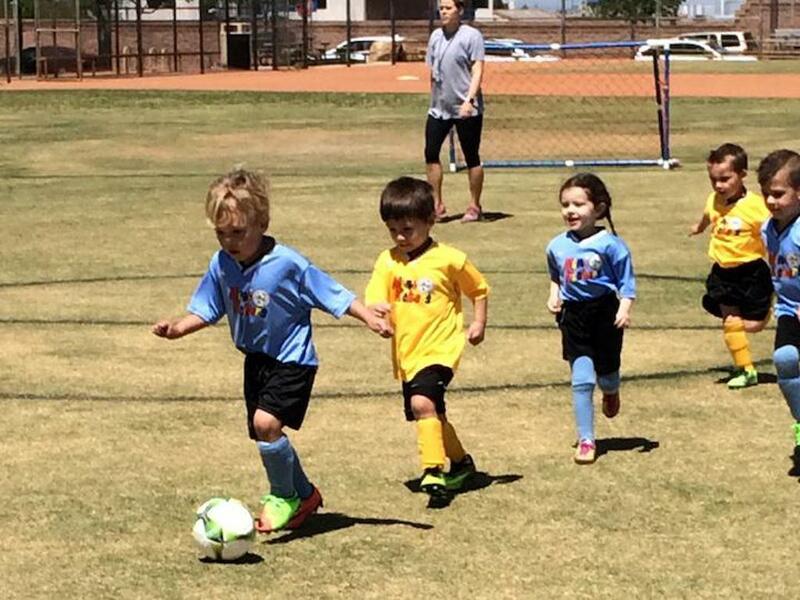 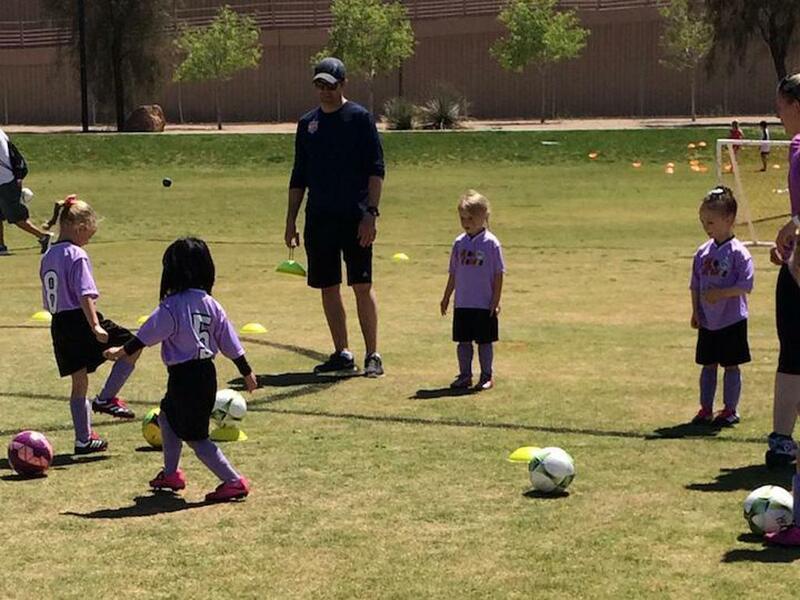 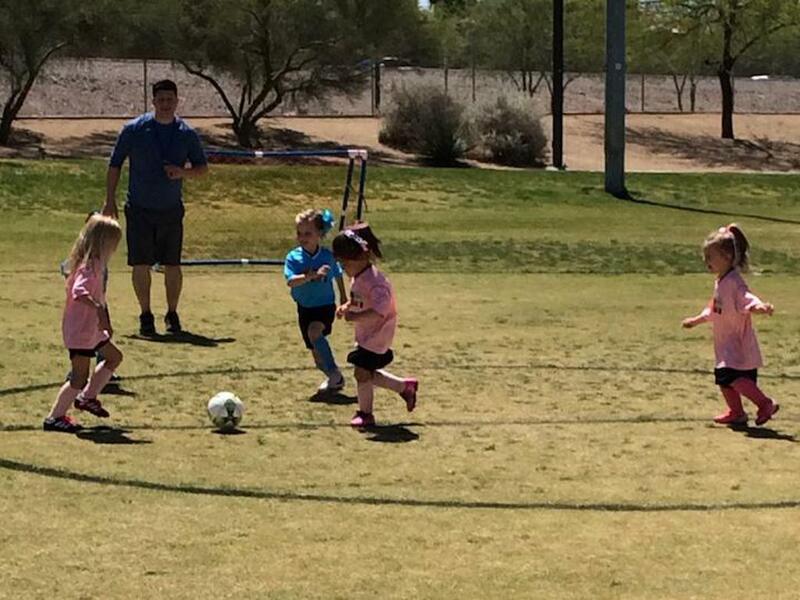 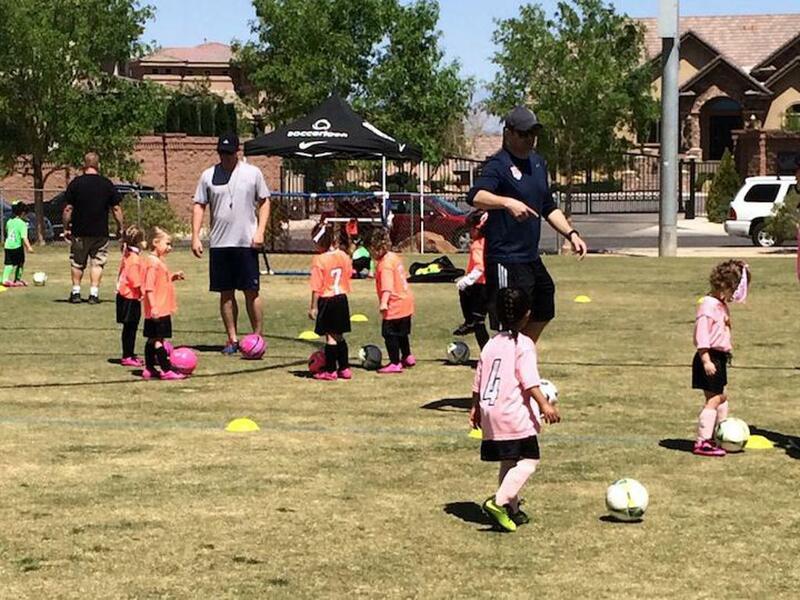 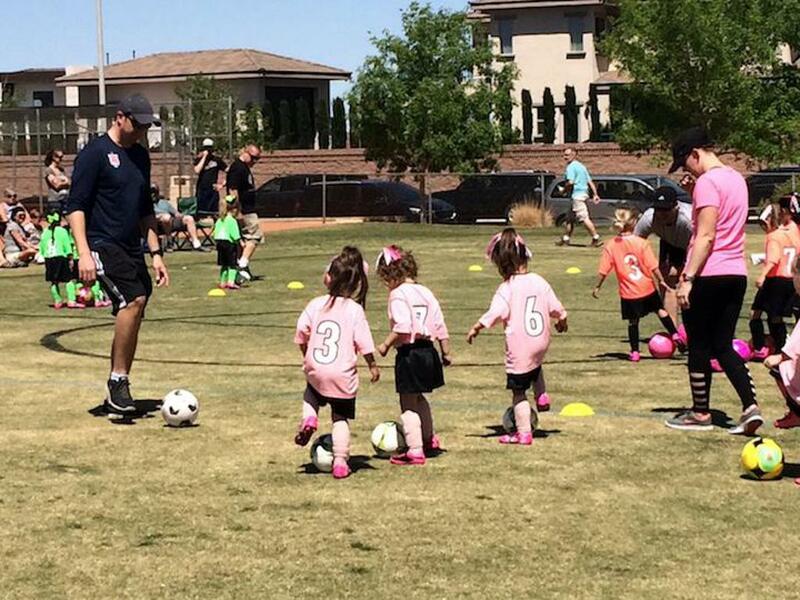 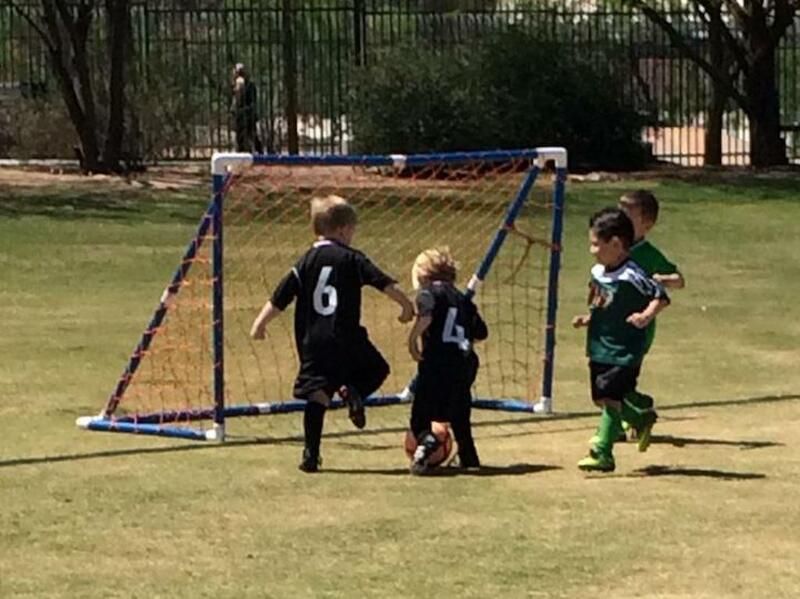 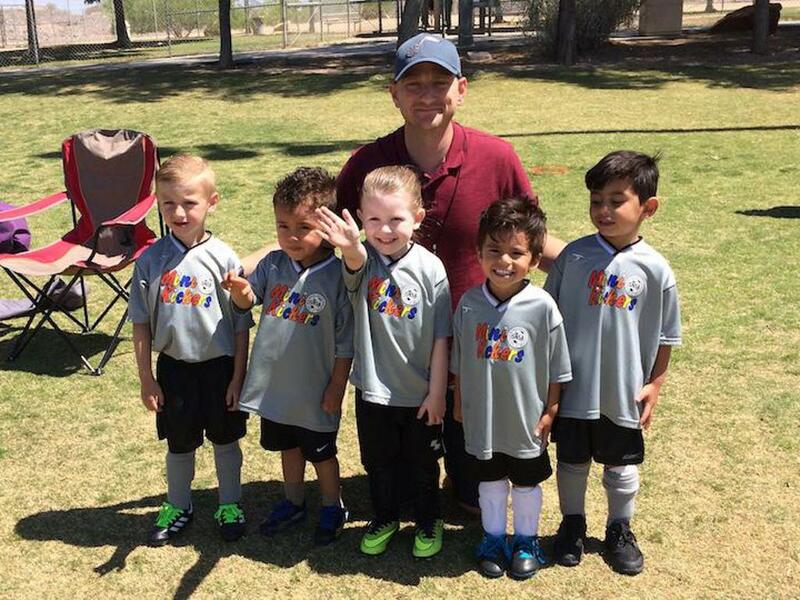 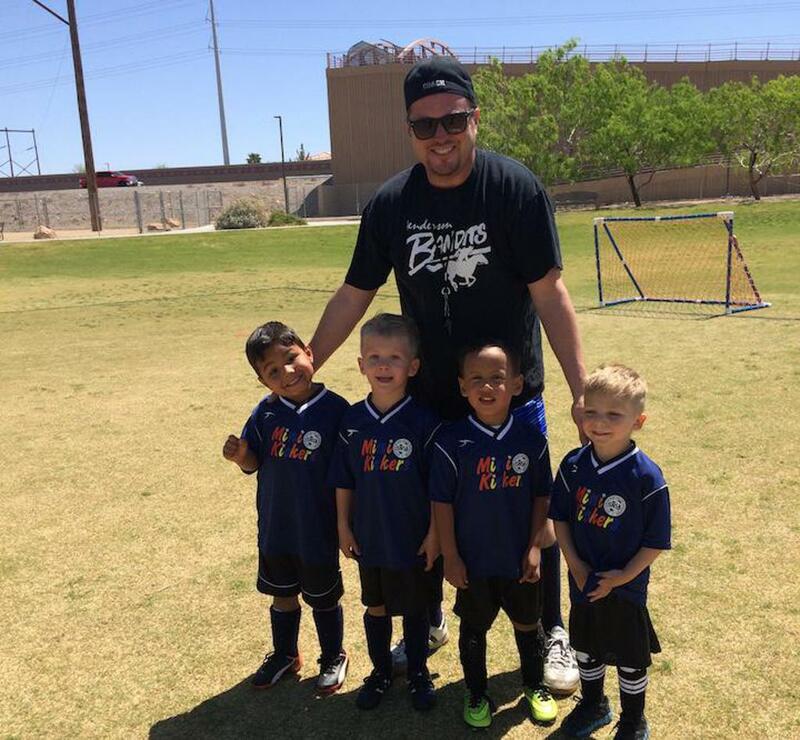 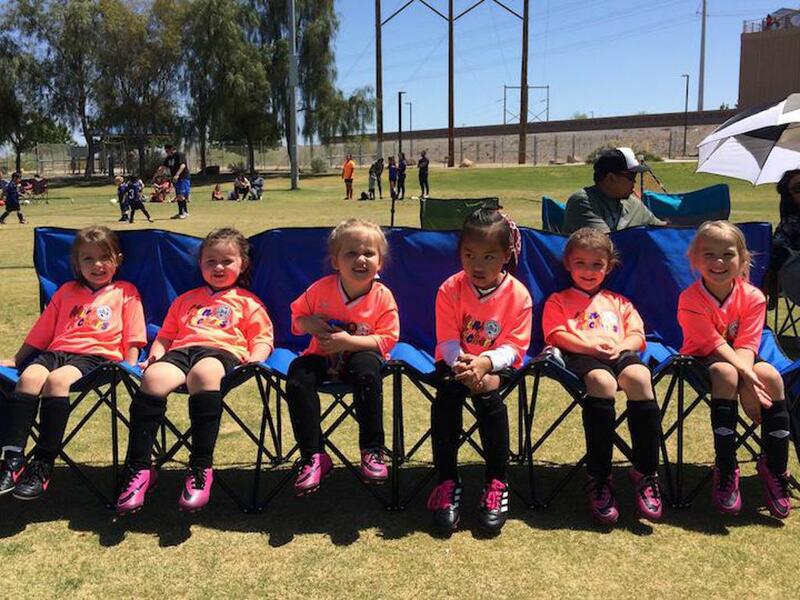 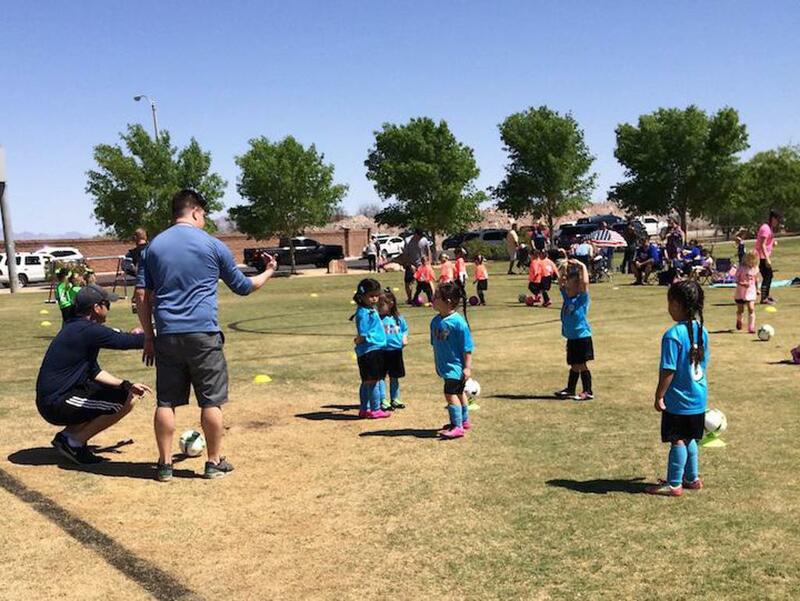 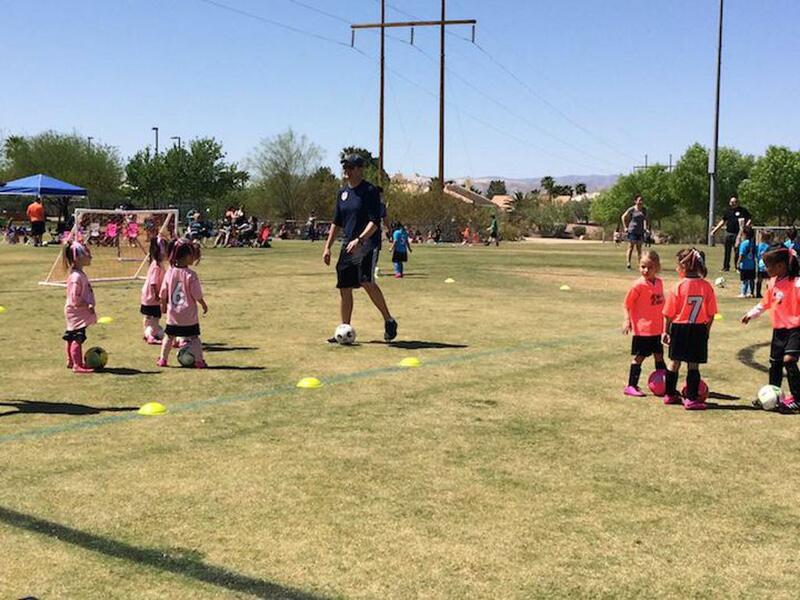 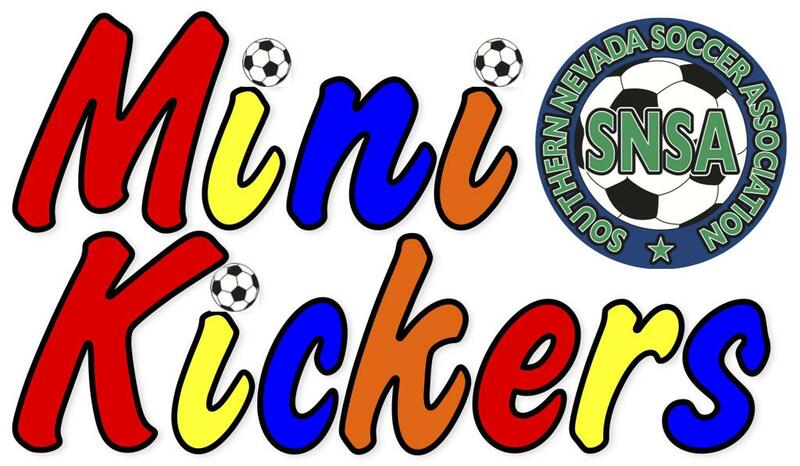 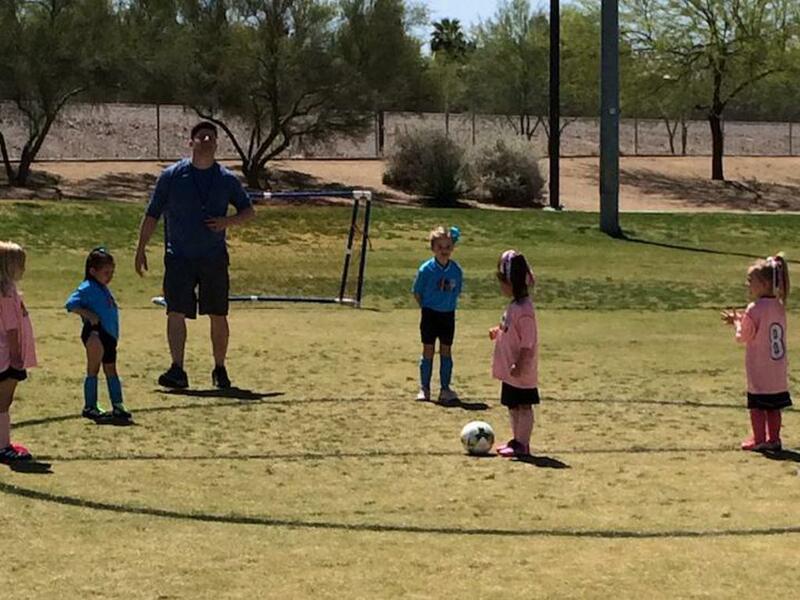 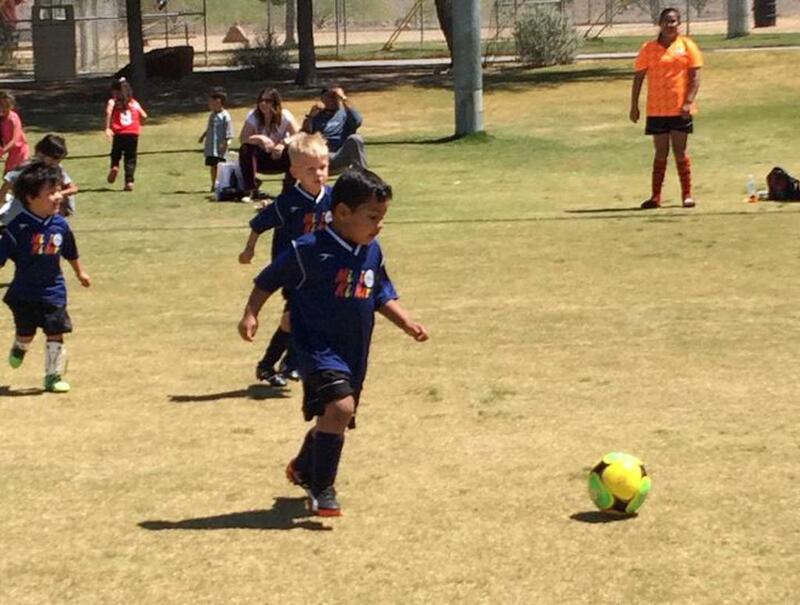 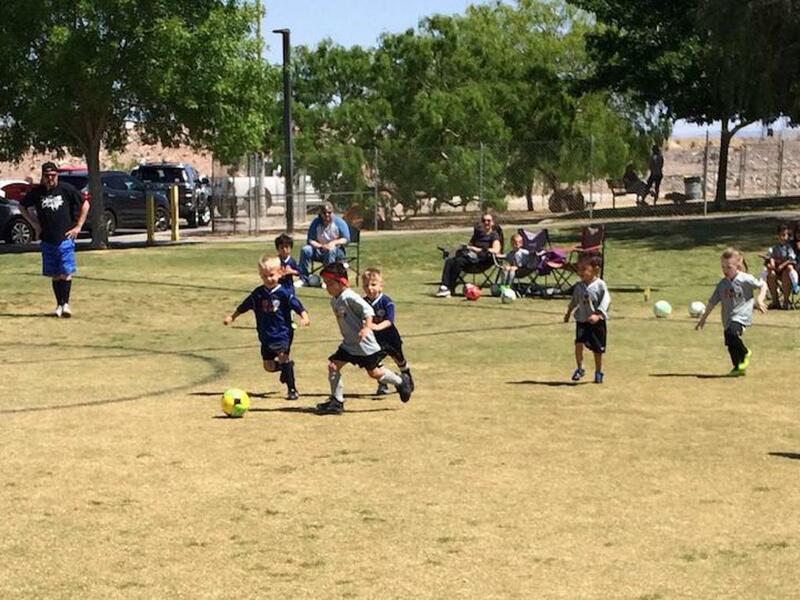 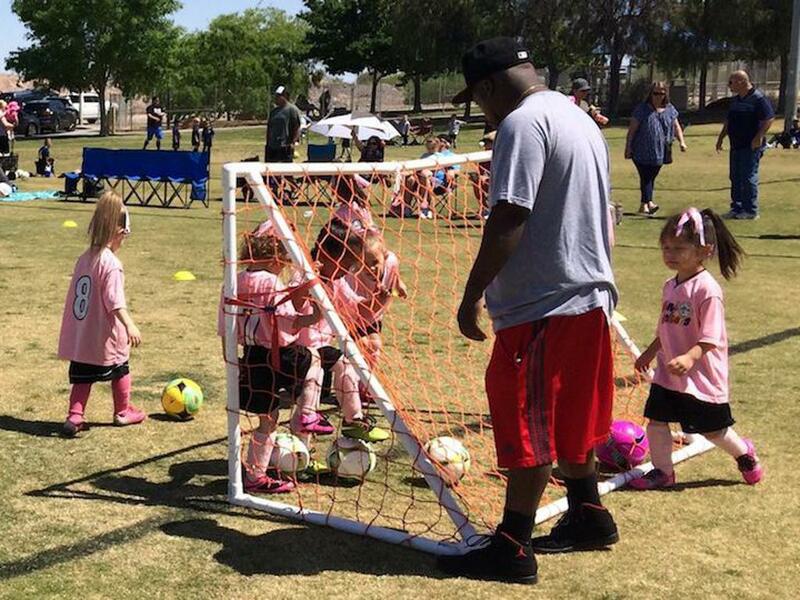 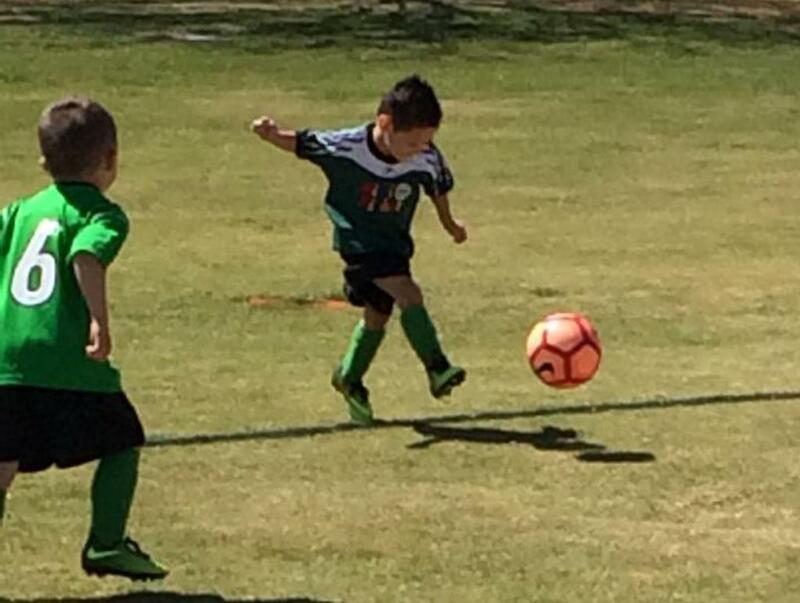 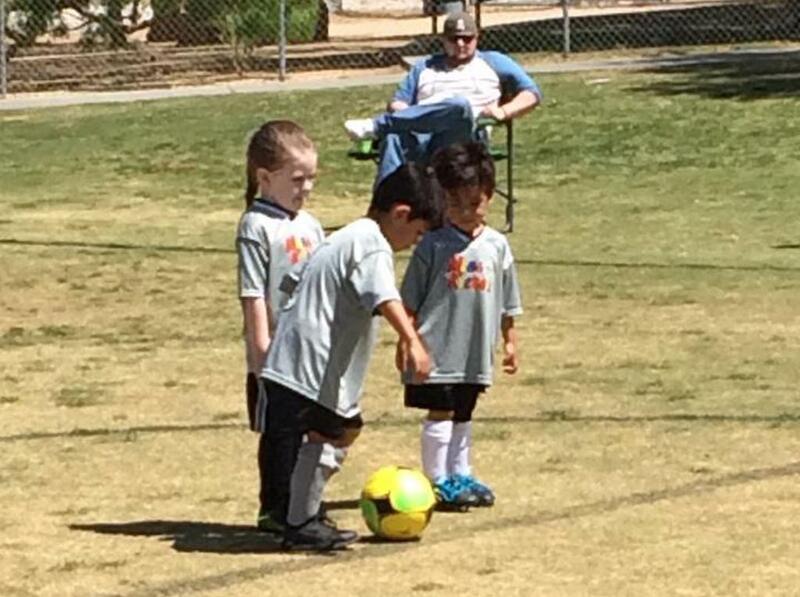 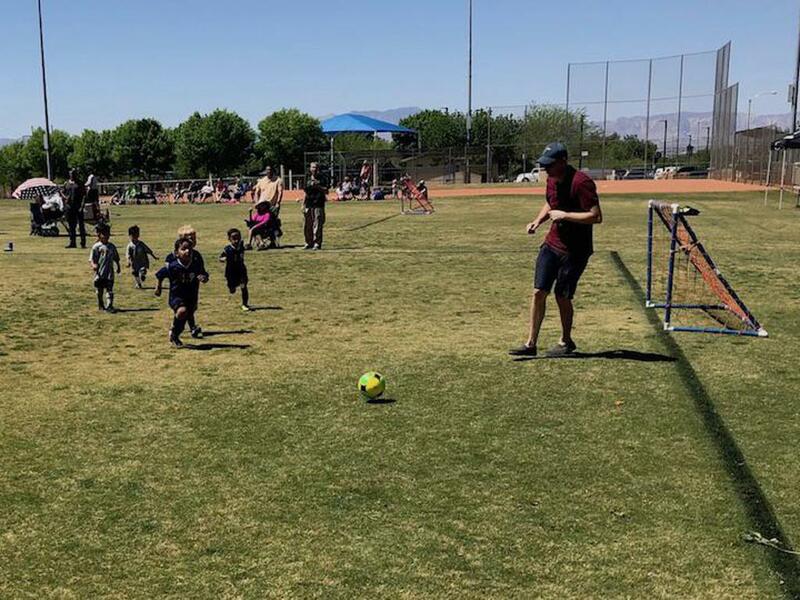 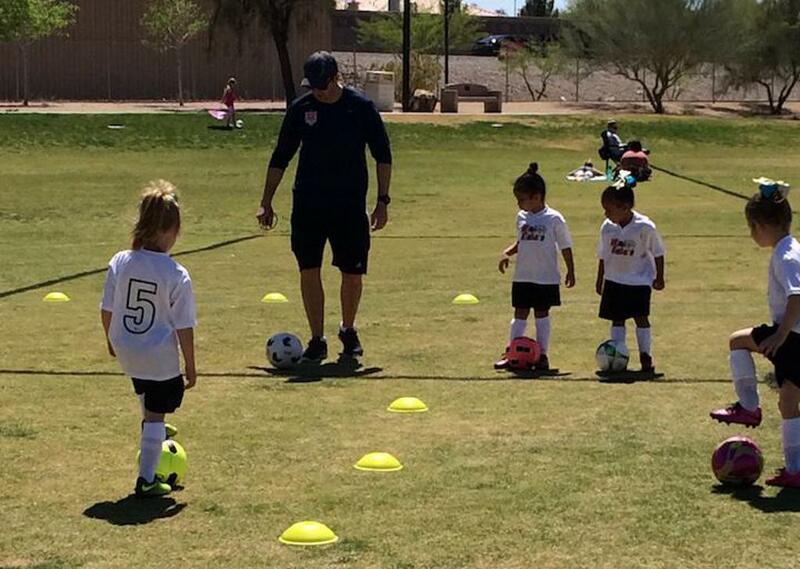 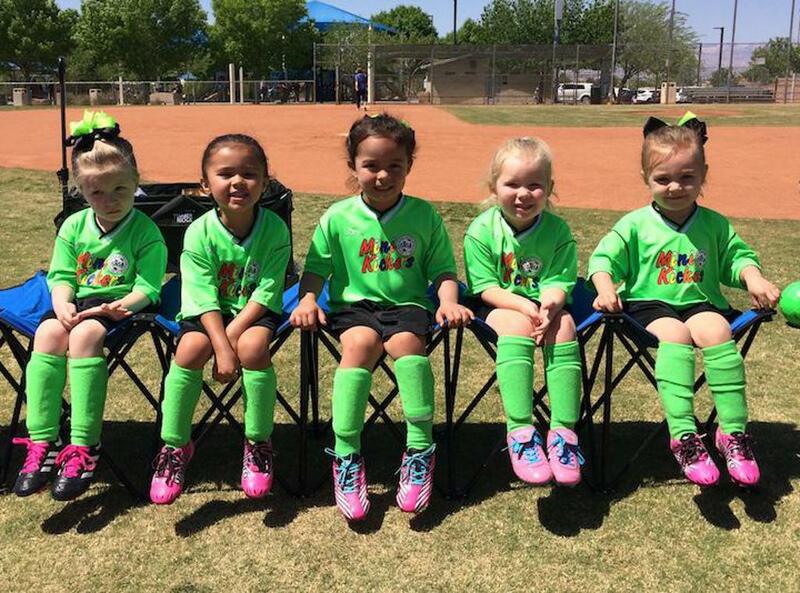 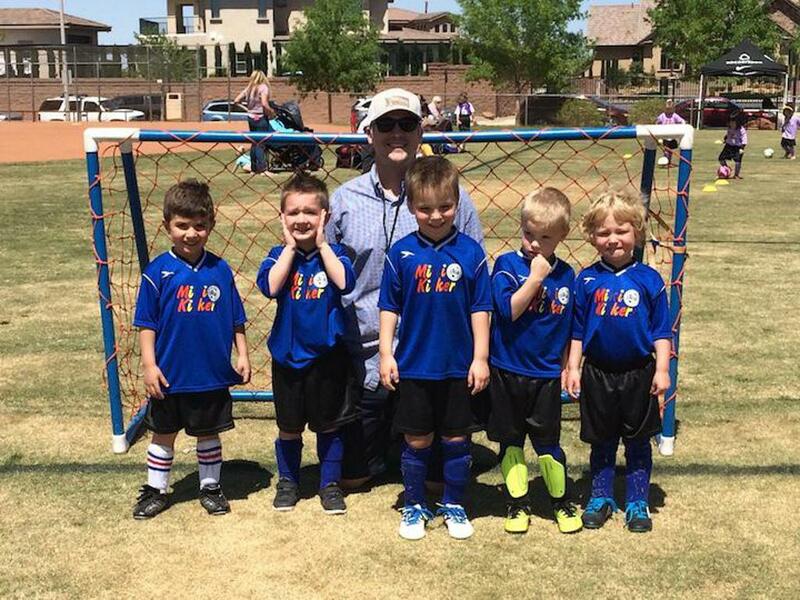 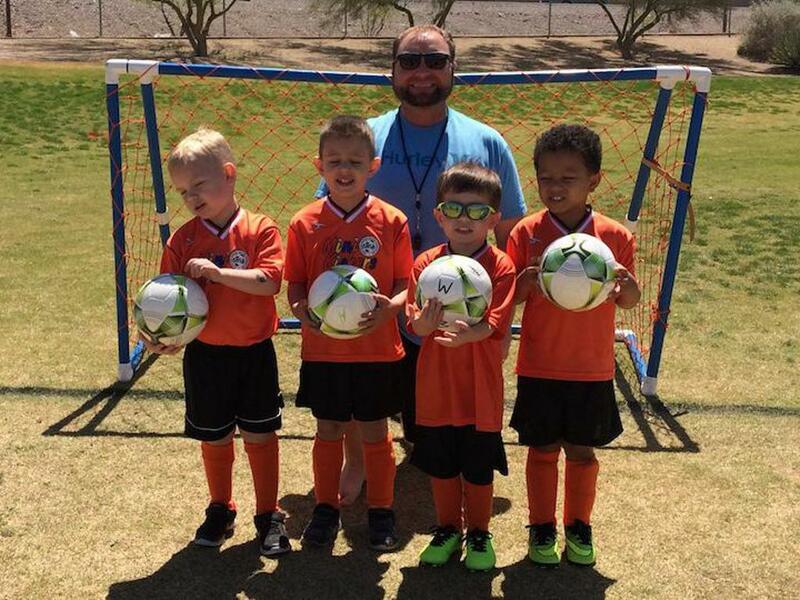 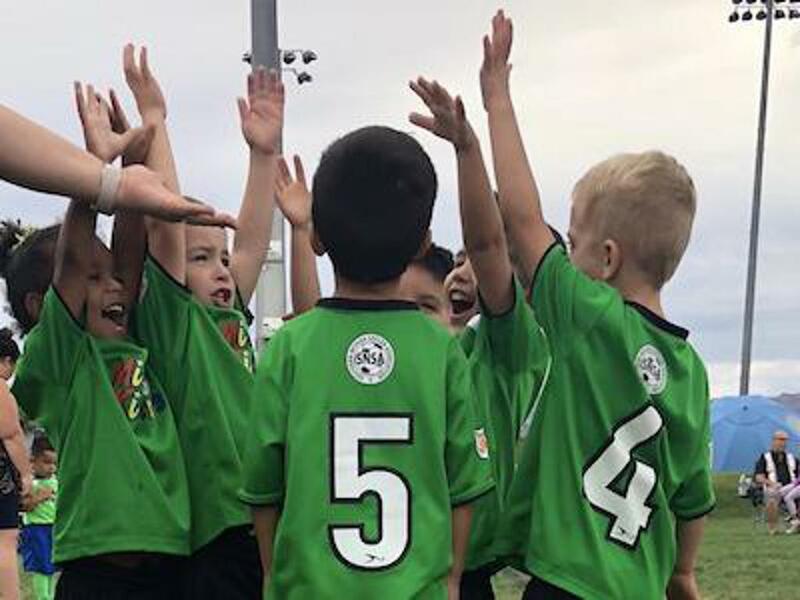 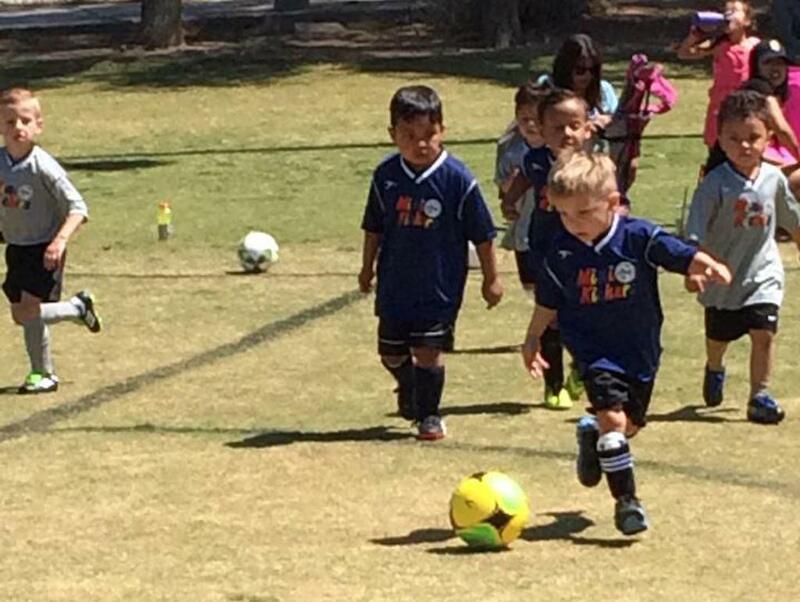 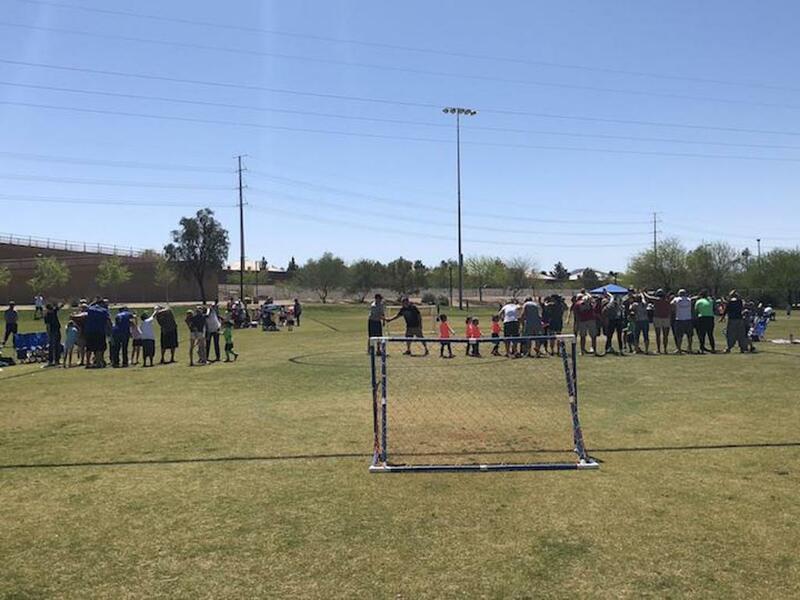 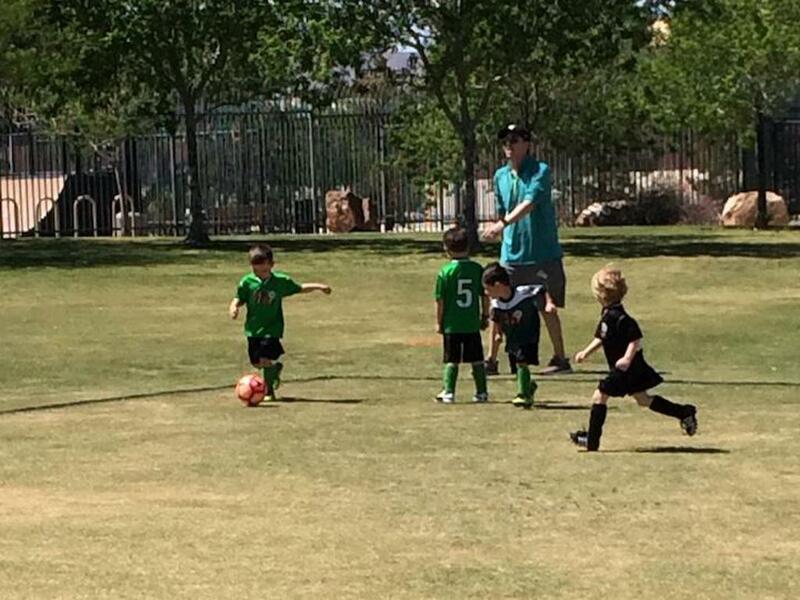 Send your Mini Kickers photos to info@snsasoccer.com! 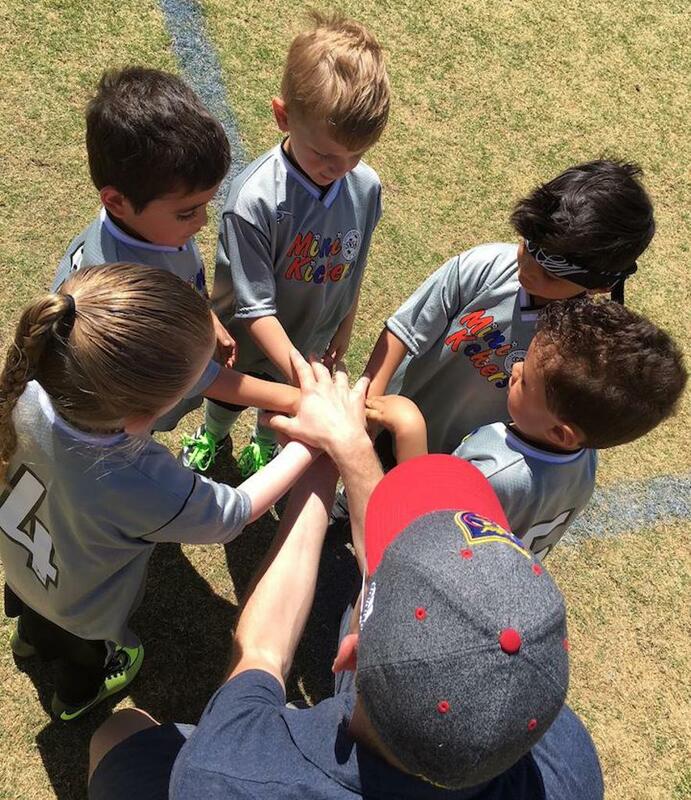 MK Sand Sharks Team Cheer! 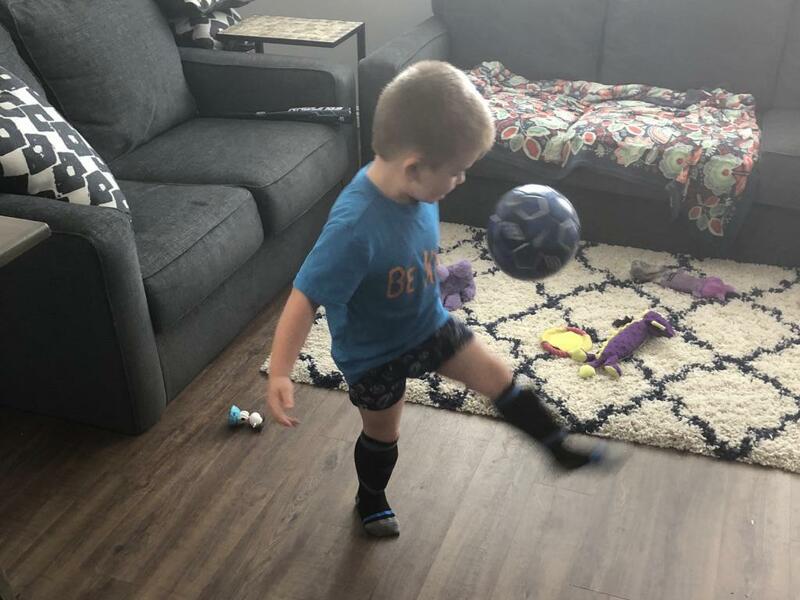 Little Rascal Flynn Johnson works on his skills for the Fall 2018 season! 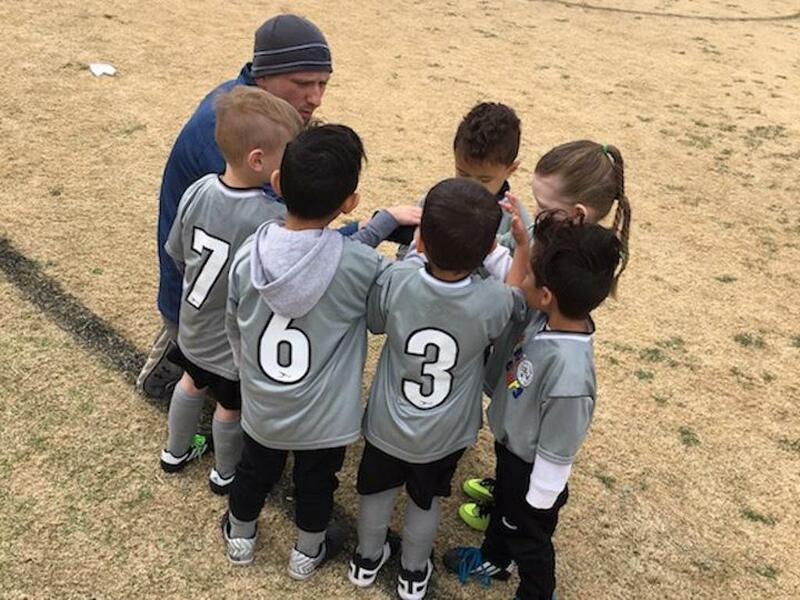 Little Rebels ready for kickoff!